We have constantly evolved and extended our field of expertise so that today we have become a solutions integrator for varied contracting projects. 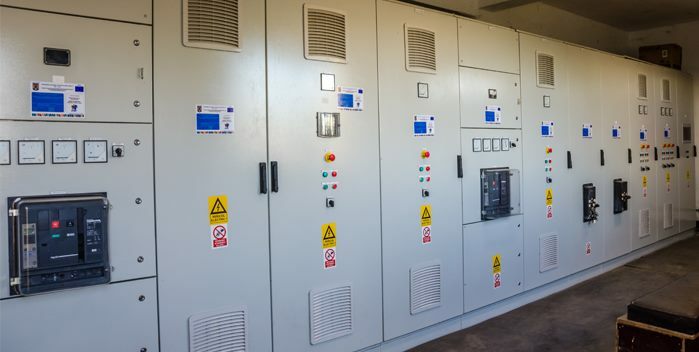 The contracting activity carried out by means of the EPC Contractor Business Unit ensures the use of Electroalfa electrical products into complex, turnkey works, which involve both the design and actual execution of the investment. The contracting activity carried out by means of the EPC Contractor Projects ensures the use of Electroalfa electrical products into complex, turnkey works, which involve both the design and actual execution of the investment. With a strong experience in task management, our project management specialists can duly formulate each step of the process, ensuring the successful completion of the entire project: budget compliance, timely contractual delivery and of course Quality, Health, Safety and Environment (Q&HSE) management. We hold significant experience in complex contractor projects in the areas of power distribution, transmission and energy production. The partnerships we have developed with key players from these sectors have contributed in providing the most reliable technical solutions and successful completion of undertaken projects. The accumulated experience recommends us especially as contractors for energy generation projects with installed capacity under 30MW. Our portfolio as hydro power generation projects contractor includes especially HPP units with installed capacity below 10MW. 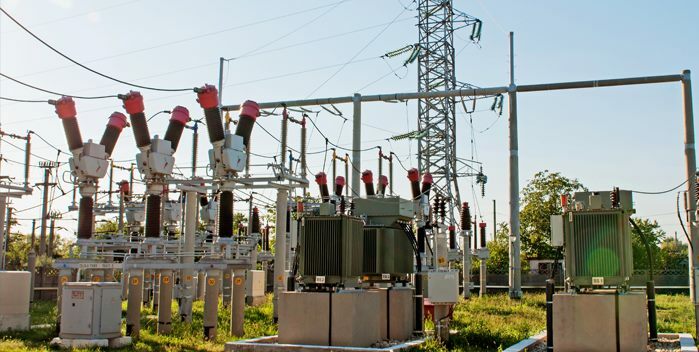 We conduct turnkey projects and provide works of retrofitting and modernization for power distribution and transmission installations, high, medium and low voltage transformer and distribution plants, power lines and transformer substations. We are well established partners with companies providing nationwide generation, transmission and distribution of electricity and with Transelectrica (the national electricity transmission operator), CEZ Group, E.ON Group, Enel Grup, Electrica Group (regional electricity operators) or other private companies. We put forward complete solutions for any project involving industrial process automation or power supply for dedicated consumers. Our team of specialists ensures the successful completion of complex tasks at every stage of the project: pre-investment technical consultancy, basic and detail design of electrical equipment and related installations, manufacturing, planning, implementation, testing and hardware and software solutions. We are one of the leading players on the Romanian infrastructure sector who conducts multifaceted projects that include design, electrical equipment supply, automation, project management and commissioning. We provide contractor works for electrical installation projects, public utilities such as drinking water supply, pumping station rehabilitation, rehabilitation of irrigation infrastructure, wastewater treatment or upgrading wastewater treatment plants, natural gas transportation. We offer experienced and qualified engineering staff and project management. Implementing an optimal water management solution often requires high efficiency design and equipment for all water supply, evacuation and sewage treatment installations. 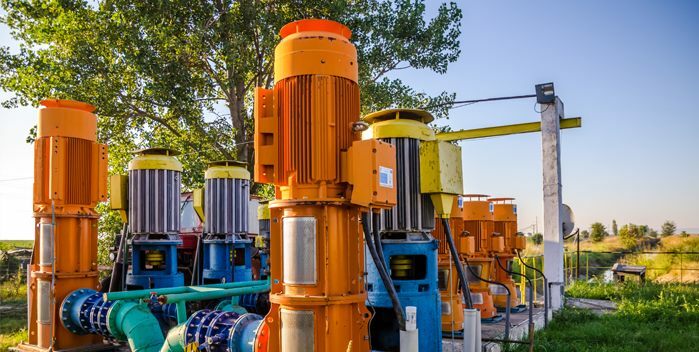 We provide revamping and modernizing of water pumping stations and irrigation systems, including design and engineering, electrical installation works, civil works and technical assistance. 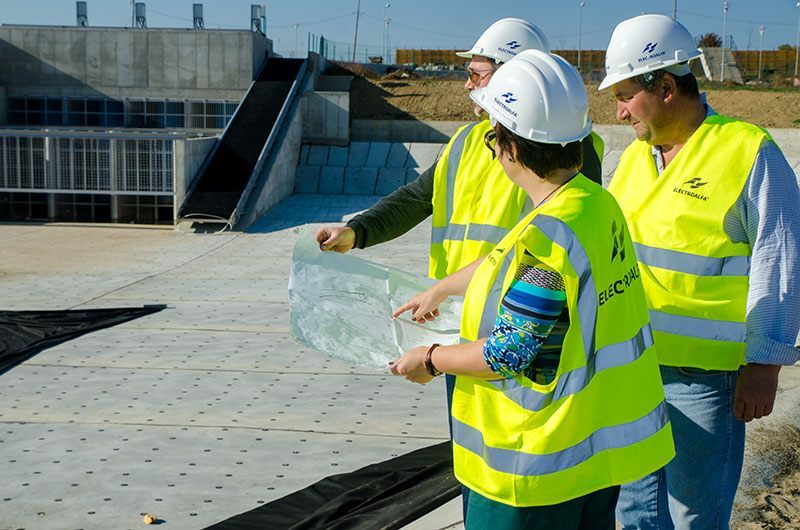 As a general contractor we provide environmental protection works, such as construction of waste treatment plants. 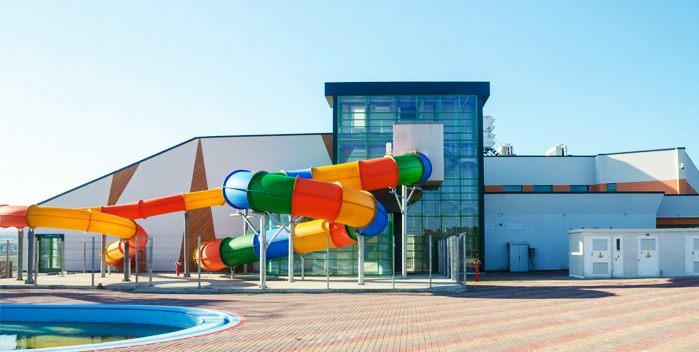 As contractors we offer fully integrated solutions for projects that require erection or rehabilitation of public utility buildings, commercial and residential developments, industrial buildings, recreational parks. Electroalfa is authorized by the National Authority for Energy Regulation (ANRE) as Class II Auditor Energy Complex, under Law 121/2014 regarding the energy efficiency and regulation for the authorization of energy auditors in the industry. Our team of experts has the technical skills necessary for carrying out complex energy audits (electric and thermal power) in industrial installations belonging to operators which annually consume an amount of energy of more than 1,000 tonnes of oil equivalent (toe). The purpose of an energy audit is to identify, analyze and recommend measures to increase energy efficiency for all present energy flows on a technological outline (electricity, heat, fuels). By implementing an energy audit, the power consumption activity will be truly represented and best solutions to improve energy consumption will be identified, as the underlying programs to improve energy efficiency are mandatory to be prepared according to the provisions on energy efficiency. The metering methods and means used by our company in realizing the complex energy audits include modern equipment, analysis by thermal imagery, ultrasound, and graphic recordings. Electroalfa has developed over 80MWp projects for electrical power generation by converting solar energy using photovoltaic cells. We provide the photovoltaic power plants’ investors and contractors an extensive product portfolio: mounting system for solar panels, step up transformer with low losses, distribution cabinets, junction boxes, as well as services: designing the mounting systems, parks’ electrical design, operating and maintenance. Electroalfa completed in 2013 a 3.5 MWp photovoltaic power plant located in Municipality of Botosani. It will supply 4.500MWh annually to the National Power Grid and covers an area of 85,000 square meters with 12,168 photovoltaic panels.